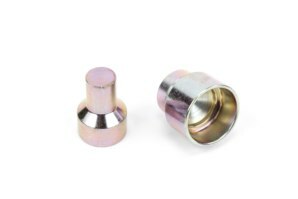 This comprehensive range of fittings convert the Superbike Stand & Sky Lift to fit over 250+ different models of motorcycle by simply inserting the correct fitting into your stand or lift. 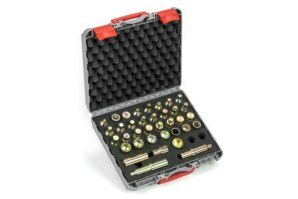 Got a Question about the abba Technicians Kit? If you would like to ask us a question about the abba Technicians Kit, simply fill in the form below and we will contact you within two working days. 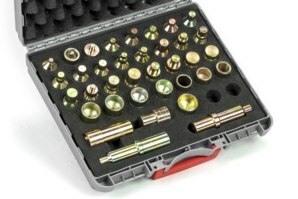 Want to tell a friend about the abba Technicians Kit? 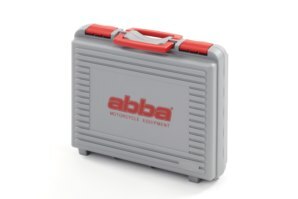 Alternatively fill in the form below and we will send an email on your behalf to your friend, with a link to this page all about the abba Technicians Kit.